Mr Moghalu, a former deputy governor of the Central Bank of Nigeria, said in a statement Saturday that the endorsement was important because of Mr Soyinka’s reputation and the “elaborate process” his Citizen Forum went through before reaching their decision. “Our party – the Young Progressives Party – and I, salute the courage and the good judgment of the Nobel Laureate and icon of democratic struggle in Nigeria,” Mr Moghalu said in the statement. 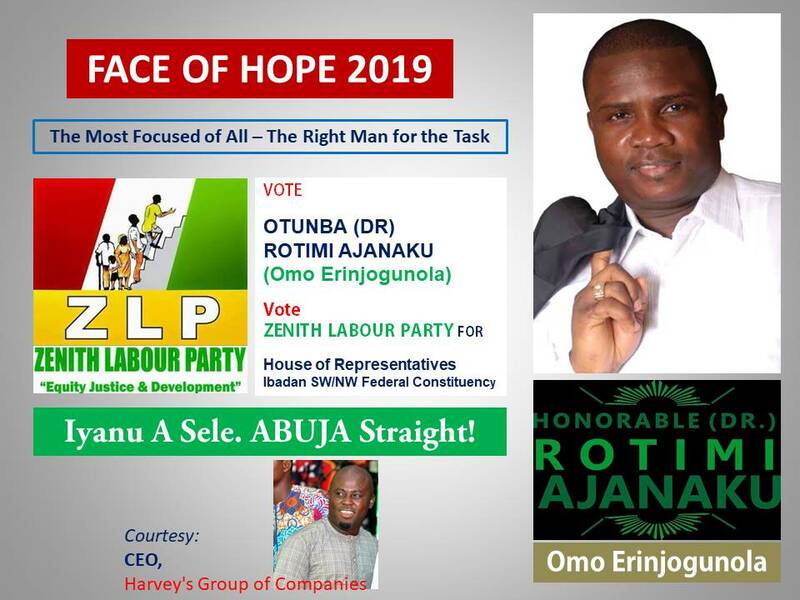 Mr Soyinka, a professor, had announced on Friday the decision of his Citizen Forum to throw their weight behind Mr Moghalu, describing the YPP candidate as the most qualified among the presidential candidates. The YPP candidate said he would form an inclusive government if he becomes president. 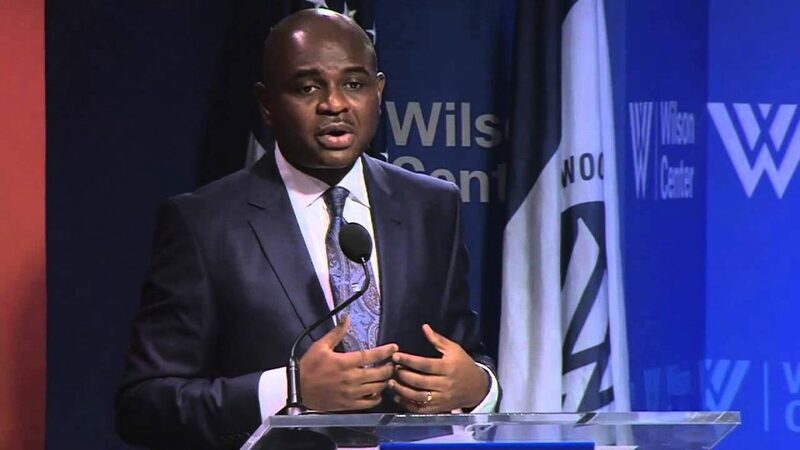 “Working with Nigerians from all parts of the country, including our women and youth, we will transform our country from division to unity; we will create jobs and foster prosperity; and we will restore respect for Nigeria in the world,” Mr Moghalu added. Atiku Abubakar’s Group Dumps APC For PDP As He Debunks Declaration For 2019 Presidential Election.